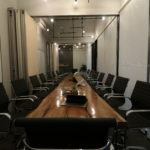 This Board Room in Lower Parel has 24 seater capacity. 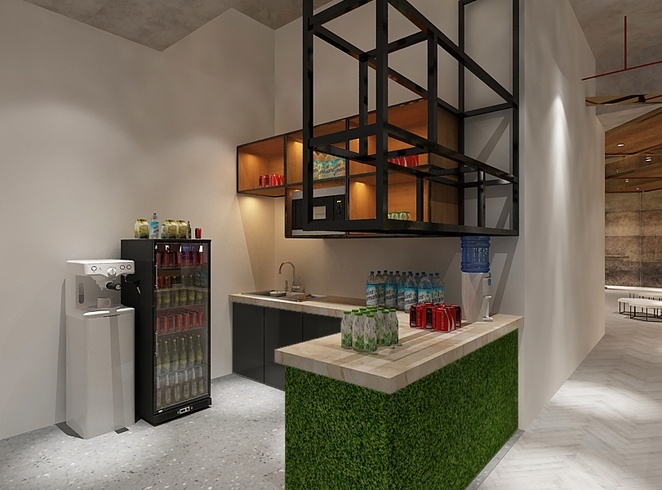 It is located in a premium location of Mumbai within a minutes distance from Lower Parel Railway Station. 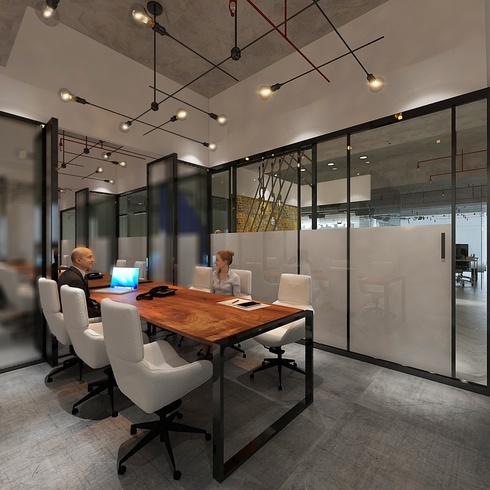 This is purely a coworking space which has its major presence in Mumbai areas and is ideal for the shareholder meeting, sales meeting and annual meetings. This Boardroom has good Infrastructure. This venue also provides you with modern chairs. This room also has a projector. 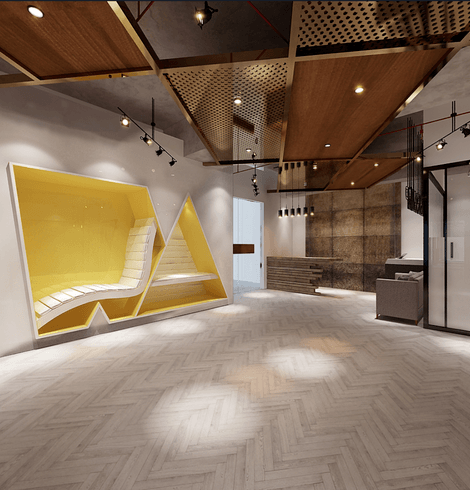 It gives us a very positive vibe and corporate look. This venue has good connectivity to WIFI. This space has a 4 wheeler and 2 wheeler parking. You will also get here power back up facility and has 24 hours availability. 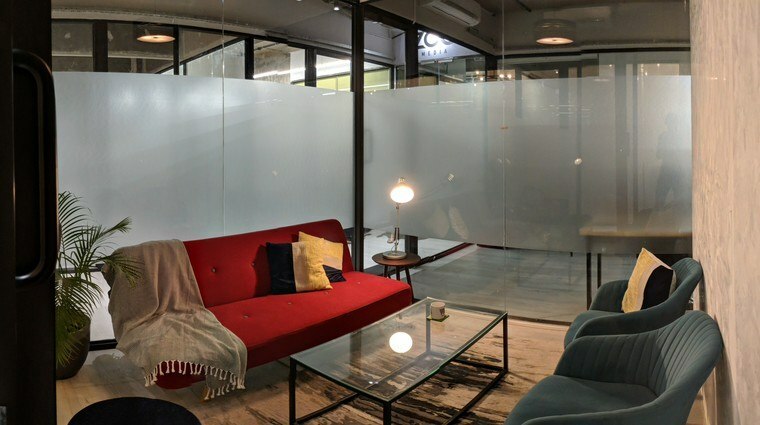 The Venue provides Shared Office spaces, Dedicated Office Spaces, Private Team Office, Meeting Rooms, Conference Rooms, Discussion Spaces, Event spaces according to ones need and capacity.